Dhananjay Kumar is Developer Evangelist for Infragistics. He is awarded with the prestigious Microsoft MVP award 9 times. 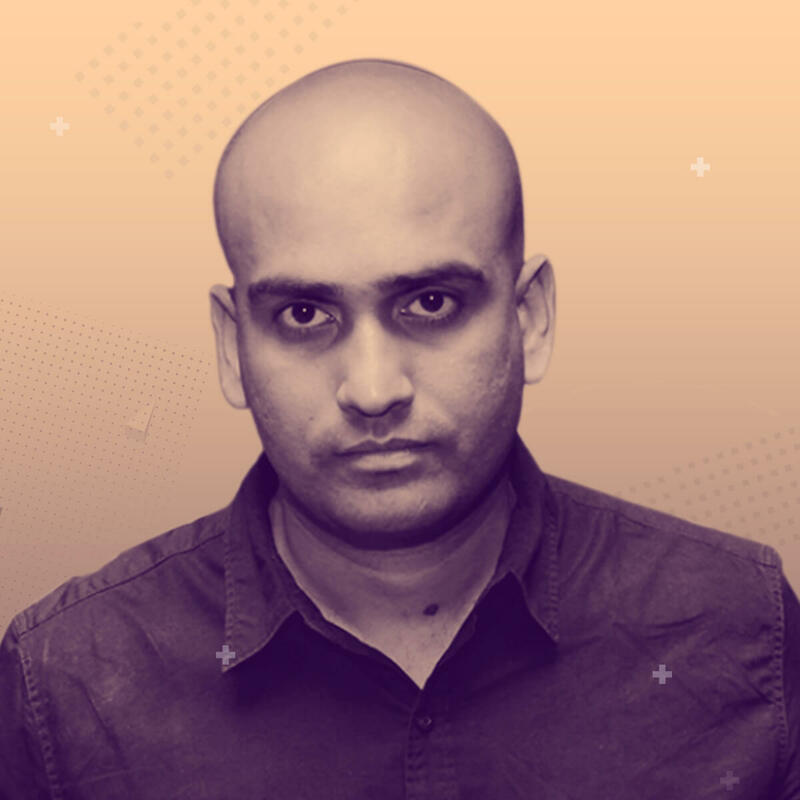 He is one of the most popular and respected Developer Evangelists in India. Follow him on twitter @debug_mode for updates about his blog posts and workshops. 3 hrs Workshop | Category: Design Practice & Process | Target Audience: UX designers / Leads / Architects, UI designers / architects. Designing, Prototyping experience and Angular experience (not a must though). Here we will talk about Atomic Design System, focusing personas involved in Design and delivery and ensuring certainty in outcome, tooling that fits these personas. how to build a design from scratch and take it to development with ease of use.